The Block 216 tower has been submitted for Design Review. The 35 story tower will be located on the block currently known for its collection of food carts. Every week, the Bureau of Development Services publishes lists of Early Assistance applications, Land Use Reviews and Building Permits processed in the previous week. We publish the highlights. This post covers July 23rd to July 29th, 2018. 23-story building including 11 stories for a new Hyatt Place brand hotel with ground floor public uses and 12 stories for a new residential apartment community (approximately 120 residential units total). Proposal is to reposition the existing single tenant office into a multi-tenant office building. This will include plaza redevelopment options, interior demolition and potential exterior skin modifications. Full-block building is a 35-story tower with a mix of office, hotel and residential uses. The proposed height is 460 feet. Parking will be configured below-grade in 4 levels. Access for the parking is proposed from SW Washington. The access to the loading dock is proposed from SW Alder St. The floor area is approximately 807,000 square feet above grade and 161,000 square feet below grade. The project will be entitled in accordance with the CC 2035 amendments. Stormwater will be disposed in accordance with City of Portland Stormwater Manual. Guerilla Development’s Jolene’s First Cousin intends to provide affordable housing—without government subsidy. 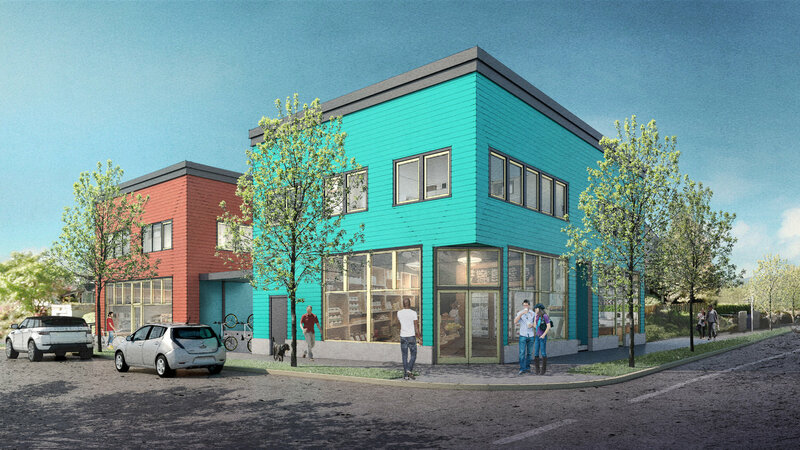 The Willamette Week wrote about Jolene’s First Cousin, a development at 2834 SE Gladstone St that intends to provide housing for formerly homeless individuals, subsidized by market rate rents in the project’s commercial space. With Portland’s “apartment-building binge appear[ing] to be headed off a cliff” the Oregonian asked whether the city’s inclusionary zoning mandate is to blame. The Daily Journal of Commerce wrote about The Vivian – KEX Portland, a proposed hostel with a ground-floor gastropub planned at a century-old apartment building at 110 N.E. Martin Luther King Jr. Blvd. A couple years after artists were displaced from the Towne Storage building OPB asked whether Portland can save it arts. The Portland Business Journal reported on a groundbreaking ceremony for Riverplace Parcel 3, a large affordable housing development planned at the south end of downtown. 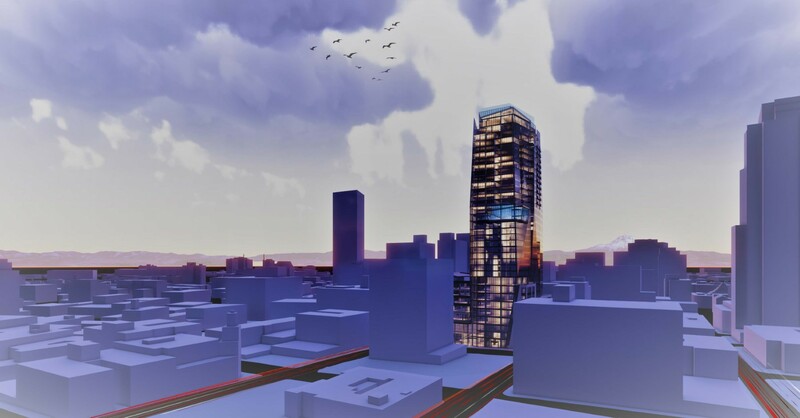 KGW reported on the Fremont Place Apartments, a “17-story tower [that] could block NW Portland views“. A multi-family, mixed use and mixed income development with two building, a central plaza, parking garage and commerical space. The site is bounded by NE Killingsworth, NE Cully blvd and HW 30. This will be an affordable housing development working Hacienda CDC. The existing structure will be demolished. Applicants planning on meeting Community Design Standards. Modify the building to allow for mulitple (future) tenants. Renovate exterior finishes, the plaza (with stormwater management), and other landscaped planters. Add new paving, defined outdoor seating areas and a freestanding framed canopy. Replace existing diagonal entrance of the adjacent building with storefront. 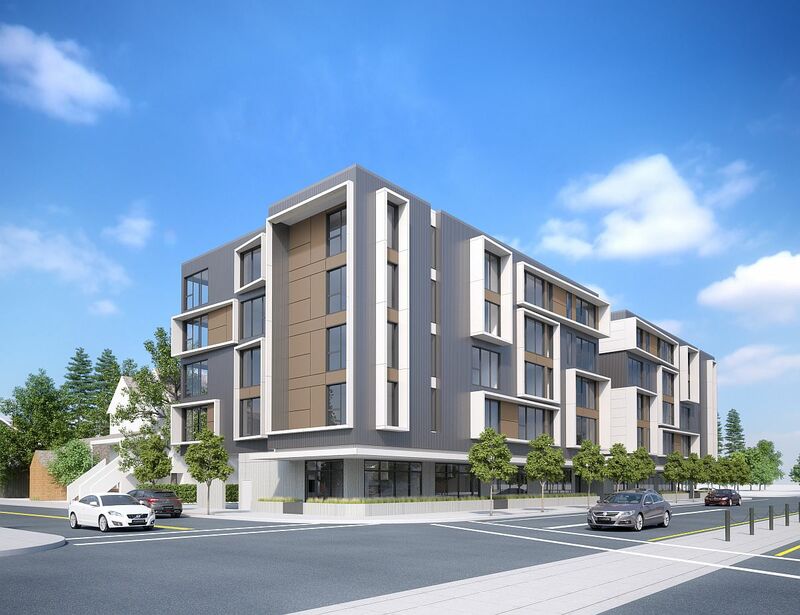 New mulit family apartment building with 90 units, tuck under parking, associated site work.